Closing night of the Resonant Bodies Festival begins with German soprano Sarah Maria Sun collaborating with International Contemporary Ensemble (ICE) on works by Georges Aperghis, Rebecca Saunders, Thierry Tidrow, and Màtyàs Seiber; the legendary San Francisco-based Pamela Z will perform a number of her compositions for voice and electronics; and renowned composer/soprano and 2014 Resonant Bodies Festival performer Gelsey Bell returns. Resonant Bodies Festival was founded to catalyze the creation of new vocal music, to expand the audience for new vocal music, and to challenge and transform the role of the vocal recitalist. Since its inception in 2013, RBF has been greeted with sustained critical acclaim and the delight of audiences and vocalists alike. For three nights every September in New York City, nine vocalists are given curatorial carte blanche over a forty-five minute set. This freedom—rarely granted to vocalists in the contemporary music world—gives each show a “happy zealousness, where the singers’ enthusiasm for their repertoire [is] contagious” (Sequenza 21). Thanks to a generous grant from the Ellis L. Phillips Foundation, RBF had its Australian debut at the Melbourne Recital Centre on May 17, 2017, which was greeted with much enthusiasm from the international vocal music community. Since then, RBF has expanded to include festivals in Chicago and Sydney, with an LA festival slated for 2019. In addition to the festivals, RBF reaches 25,000+ listeners around the globe through MRMR, the Festival’s extensive collection of online resources. MRMR includes: professional audio, video, and photo documentation of each Festival; Resonant Bodies Podcast, which features in-depth interviews with vocalists year-round; and the Contemporary Vocal Music Database, an open, crowdsourced, searchable index of 20th and 21st century vocal works with links to musical scores, as well as audio and video recordings. The Database aids composers in promoting their works to a larger audience, and assists vocalists in their search for new and meaningful repertoire. 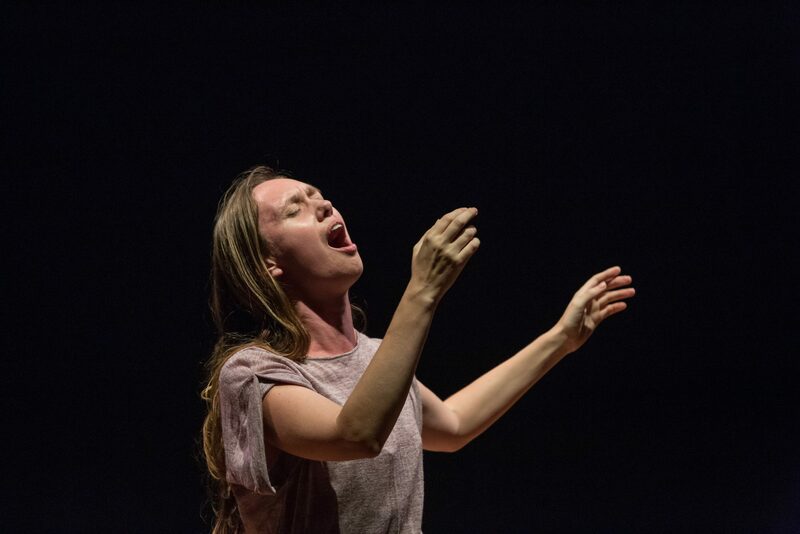 Sarah Maria Sun is known as one of the foremost and most extraordinary performers in the contemporary music scene. In addition to numerous songs, operas and oratorios, her repertoire currently includes more than 800 compositions from the 20th and 21st centuries, including more than 300 world premieres. She has a close working relationship with a wide variety of composers, including Helmut Lachenmann, Heinz Holliger, Georg Friedrich Haas, Salvatore Sciarrino and Bernhard Lang, among many others. North German Radio (NDR) has dedicated portrait concerts to her in 2012, 2016 and 2018. She regularly performs as a soloist in concert halls and festivals such as the Suntory Hall Tokyo, the Muziekgebow Amsterdam, the Elbphilharmonie Hamburg, the Tonhalle Zurich, the Auditorio National Madrid, the Berlin and Cologne Philharmonic, the Biennale Paris, Venice and Munich, the Arnold Schönberg Center Vienna and the festivals in Witten, Donaueschingen and Herrenhausen. Her tremendous adaptability is demonstrated on a regular basis on the music-theater stage. She has appeared at the opera houses in Zurich, Basel, Dresden, Frankfurt, Munich, Dusseldorf, Stuttgart, Mannheim, Leipzig, Strasbourg, Luxembourg, Zagreb, and the Opéra Bastille and the Opéra Comique in Paris. She shows her skill for haunting theatrical and musical interpretation time and again in the depiction of complex female figures. In particular, the monodramas Yes I Will Yes by Dieter Schnebel (Elbphilharmonie Hamburg), Kolik by Jannik Giger, Leo Hoffmann and Benjamin von Bebber (Gare du Nord Basel) and Lohengrin by Salvatore Sciarrino (Salzburg Easter Festival) are especially noteworthy. For her role as Elsa in Sciarrino’s monodrama, she was nominated by Opernwelt in 2017 as singer of the year. 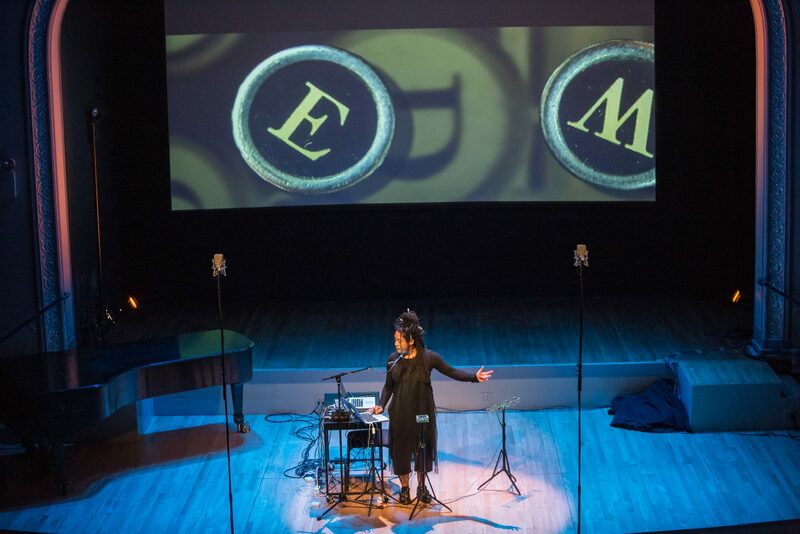 Pamela Z is a San Francisco-based composer/performer and media artist who works primarily with voice, live electronic processing, sampled sound, and video. 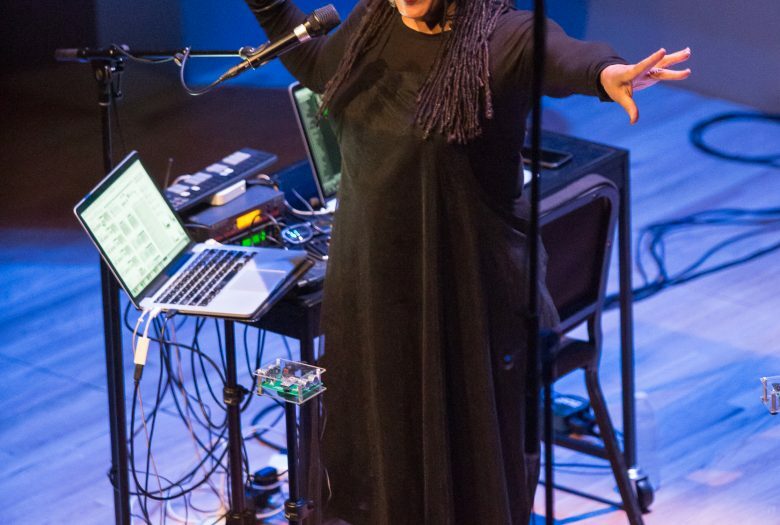 A pioneer of live digital looping techniques, she creates solo works combining experimental extended vocal techniques, operatic bel canto, found objects, text, digital processing, and wireless MIDI controllers that allow her to manipulate sound with physical gestures. 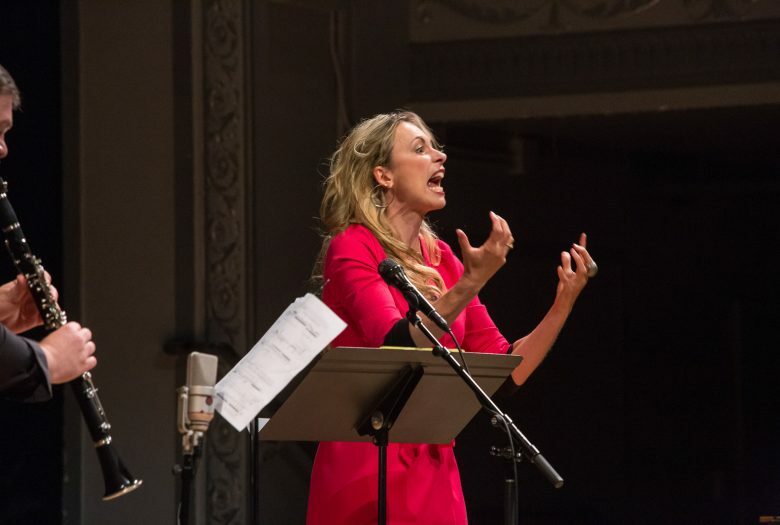 In addition to her solo work, she has been commissioned to compose scores for dance, theatre, film, and new music chamber ensembles including Kronos Quartet and the Bang on a Can Allstars. Her large-scale multi-media works have been presented at venues including Theater Artaud and ODC in SanFrancisco, and The Kitchen in New York, and her media works have been presented in exhibitions at the Whitney Museum (NY) , the Diözesanmuseum (Cologne), and the Krannert Art Museum (IL). Her multi-media opera Wunderkabinet – inspired by the Museum of Jurassic Technology (co-composed with Matthew Brubeck) has been presented at The LAB Gallery (San Francisco), REDCAT (Disney Hall, Los Angeles), and Open Ears Festival, Toronto. Pamela Z has toured extensively throughout the US, Europe, and Japan. 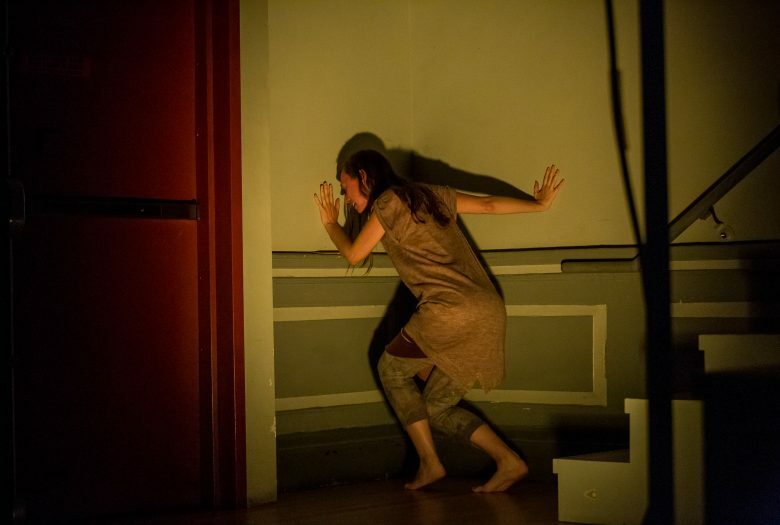 She has performed in numerous festivals including Bang on a Can at Lincoln Center (New York), Interlink (Japan), Other Minds (San Francisco), La Biennale di Venezia (Italy), and Pina Bausch Tanztheater Festival (Wuppertal, Germany). 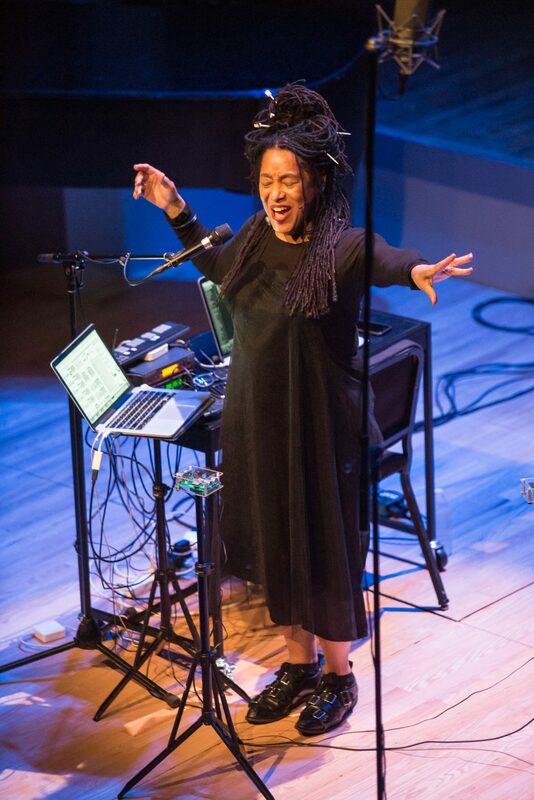 She is the recipient of numerous awards including a Guggenheim Fellowship, the Doris Duke Artist Impact Award, the Creative Capital Fund, the Herb Alpert Award in the Arts, The MAP Fund, the ASCAP Music Award, an Ars Electronica honorable mention, and the NEA and Japan/US Friendship Commission Fellowship. She holds a music degree from the University of Colorado at Boulder. This performance is a co-production between Roulette and Resonant Bodies Festival.